Napoleon is not remembered as a scientist, but he thought of himself as one. 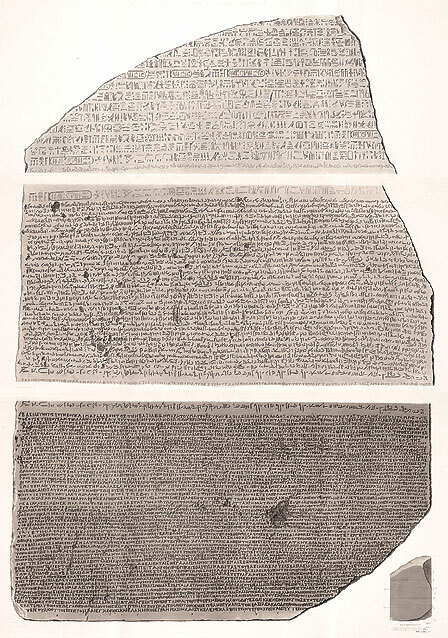 When the directive to invade Egypt came down, Napoleon saw it as an opportunity to make the founding country of western culture a province of the greatest country in modern Europe. 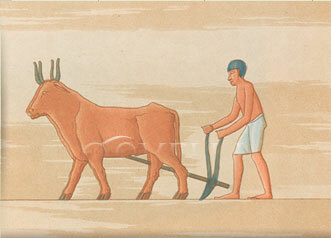 And he wanted to bring a gift -- the gift of modern science -- to help the Egyptians map their country, manage the Nile, raise their agricultural and industrial output, improve the standard of living, and invigorate the intellectual climate. 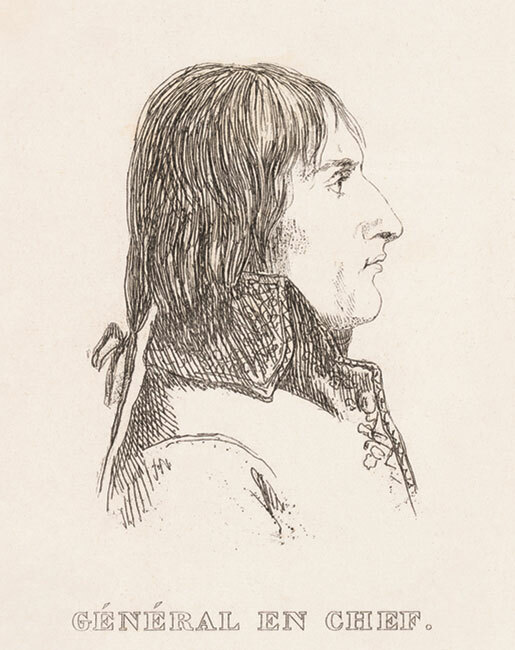 The French expeditionary force that occupied Egypt under Napoleon's command from July 1798 until 1801 included some of France's leading scientists. 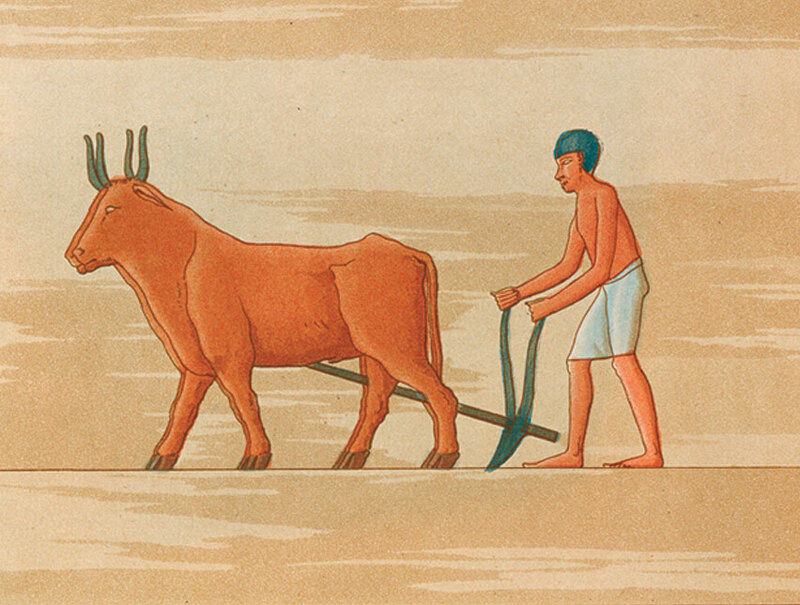 While in Egypt, the scientists recorded investigations on natural history, archaeology, physical geography, technology, weights and measures, hydrography, meteorology, chemistry, medicine, and other aspects of Egyptian culture and environment. 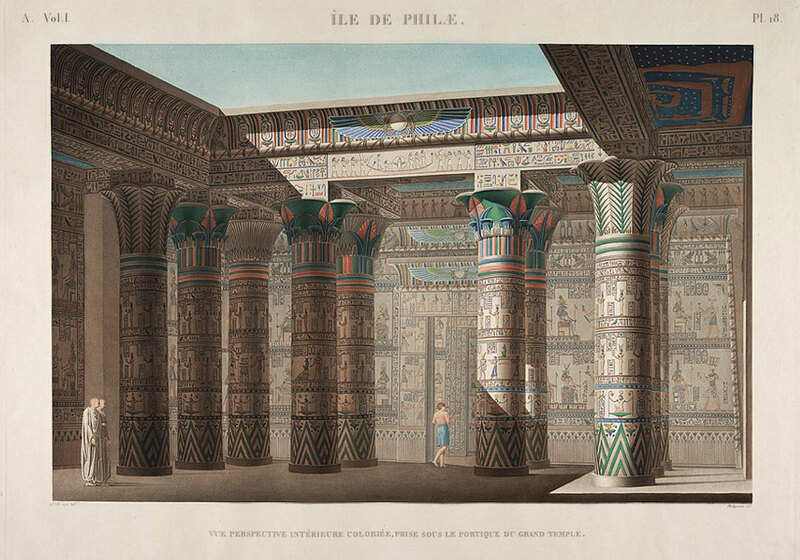 Their work was published on returning to France as the Description de l'Égypte, in volumes of truly monumental dimensions, with beautiful engraved plates. 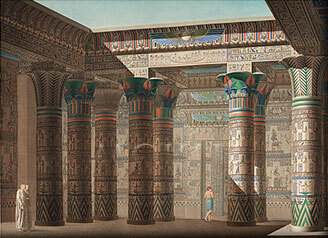 This Website is an online version of an exhibition that was on display at the Linda Hall Library from October 2006 through April 2007. 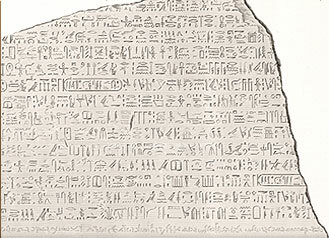 It features illustrations from the Library’s copy of the Description de l'Égypte, along with other rare books that document the French Expedition to Egypt. All of these books are from the History of Science Collection of rare books at the Linda Hall Library.